Why do I need to see a Paediatric Eye Doctor in Navi Mumbai? The American Academy of Paediatrics states that “Children are not just small adults. They cannot always say what is bothering them. They cannot always answer medical questions, and are not always able to be patient and cooperative during a medical examination.” The examination techniques used to examine the eyes in adults do not work well with kids. 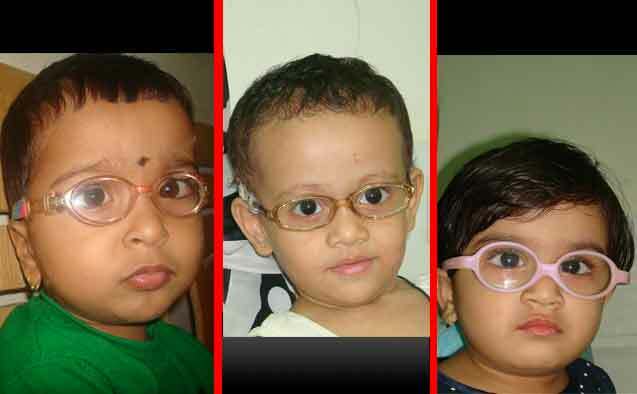 Paediatric Eye Doctor in Navi Mumbai. Paediatric ophthalmologists (Children Eye Care doctors or Paediatric Eye doctors) know how to examine and treat children in a way that makes them relaxed and cooperative. In addition, paediatric ophthalmologists use equipment specially designed for children. Most paediatric ophthalmologists’ clinics are arranged and decorated with children in mind. This helps create a comfortable and joyful environment for your child. Our examination room at Utsav Eye Clinic, Kharghar, Navi Mumbai are child-friendly and are designed to make your child relaxed while we conduct the eye examination in a breeze. 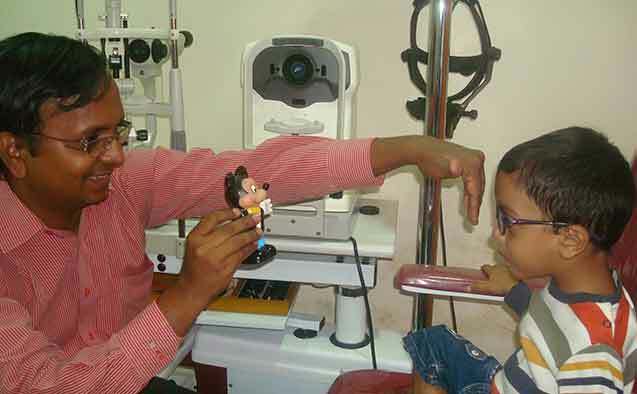 Dr Kumar of Utsav Eye Clinic is one of the few fellowship trained Paediatric Eye Doctor in Navi Mumbai. 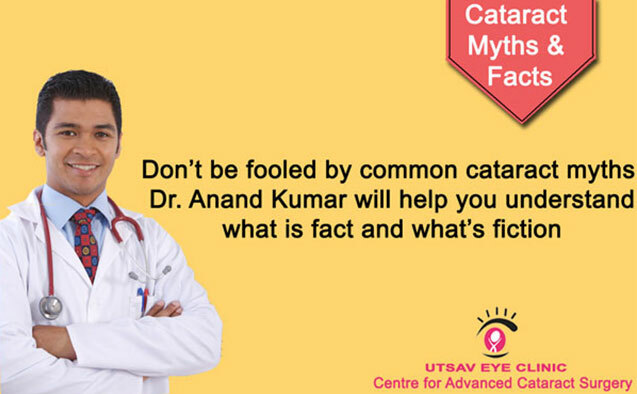 • Dr. Anand Kumar has also undergone an advanced fellowship training at the University of Wisconsin, Madison, USA in speciality of paediatric ophthalmology and strabismus (FPOS). 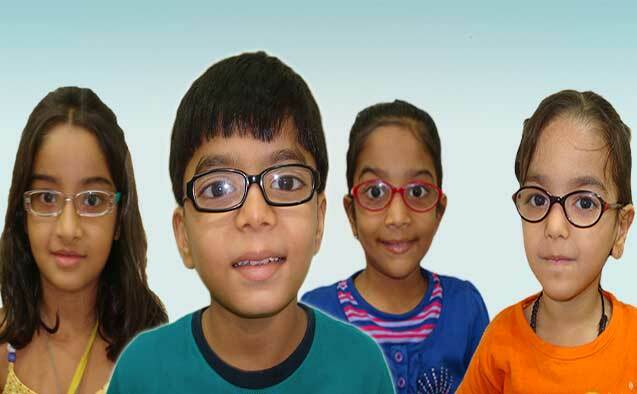 To know more about our Child Eye care and squint specialist at Utsav Eye Clinic, Kharghar click here. Having trouble selecting the “right” glasses for your kids? Read these tips before making up your mind. Get your child involved in the frame selection. If she is the one who chooses the frame, she will be more motivated to wear the eyeglasses and to take better care of them. Pick a squarish one for your round-faced cherub, a round shape for your angular angel. And choose the correct size which covers your child’s eyes completely. Oversize glasses can make a kid look bug-eyed; conversely too small a size may not serve the purpose. It is especially important for children’s eyeglasses to stay in place, because when eyeglasses slide down the nose, kids tend to look over the tops of the lenses instead of pushing them back up where they belong. Plastic or Metal Eyeglass Frames? Plastic used to be and still is the recommended material for kids’ glasses. It is considered to be more flexible, yet sturdier, and the perfect choice for frames on an active child. Though metal eyeglass frames, or “wire frames” as they are often called, have gotten a bad rap in the past, today’s glasses are made tough to handle the abuse that children give them. There are several types of metal eyeglass frames for kids, including Monel, Stainless Steel, Aluminum, Nickel Silver, and Titanium. These metals can be formed into stylish, yet lightweight frames. In order to properly choose the best temples for your kid’s glasses, the temples should actually wrap around their ears. 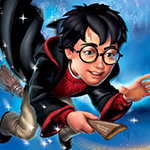 The experts recommend that children’s eyeglass lens should be made with polycarbonate. And why not? It’s shatter-resistant and much lighter than glass. The lighter weight is especially important if your child’s eyeglass prescription is strong and thick. And finally, if your child needs to wear eyeglasses all the time to see, it would be a good idea to check into purchasing a second pair to use as a spare. When in doubt about a frame’s fit, do not hesitate to consult the optician. They would be able to answer your queries regarding glasses in children. Follow these tips to ensure healthy eyes for your children. 1. 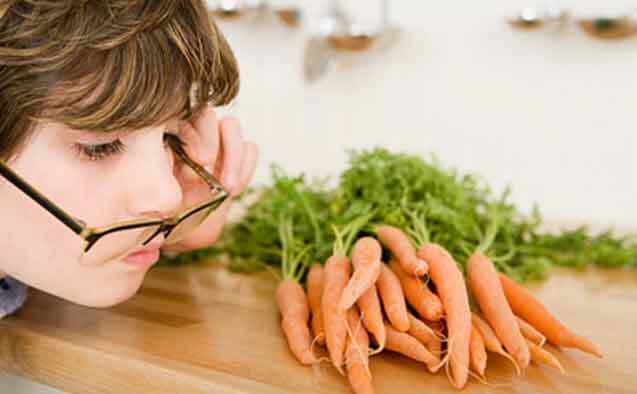 Diet: A normal balanced diet comprising of red and green leafy vegetables like spinach, carrots, beetroot and yellow fruits including mango and papaya which are rich in carotene (A precursor of Vitamin A) should be consumed by children for healthy eyes. 2. TV Viewing: Television should be watched at a proper viewing distance of 3.5 meter or more in a well-lighted room. The bigger the TV, the further away your child should sit. 3. Computer Usage: the child should be encouraged to use it judiciously in order to reduce eye fatigue. Computer screen should be slightly lower than the eye level. 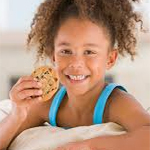 Encourage your child to take a break after 30-40 minutes of near work such as reading, writing or computer work. Your child should look at distant objects for 3 to 5 minutes. They could look out of the window into the distance. 4. Playing games on the mobile: phones should be restricted because of the less form factor and the resolution. 5. Lighting: One should have a light source behind or from the side while studying. Books should be held at about 14 inches distance. 6. Outdoor activities: Protective eye wear is recommended for children involved in contact sports. Encourage children to spend more time on outdoor activities like ball games, walks in the park or a family picnic at the beach, as there is emerging evidence that outdoor activities may delay the onset or progression of myopia in your child. 9. 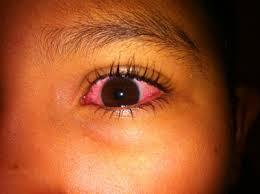 Certain practices like application of Kajal to new-borns and washing eyes with rosewater is an absolute NO-NO. 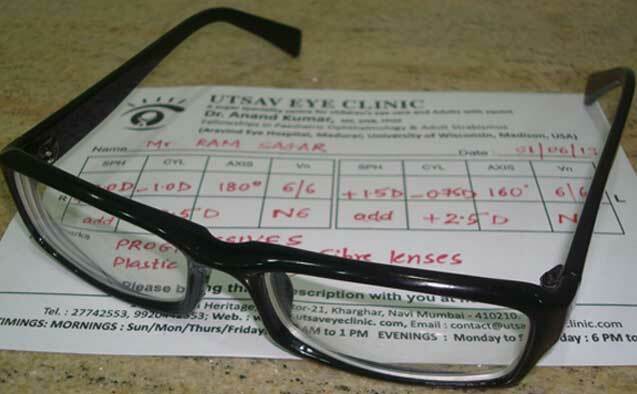 Click here to Read more about Utsav Eye Clinic.